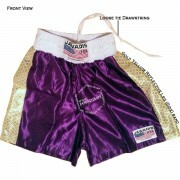 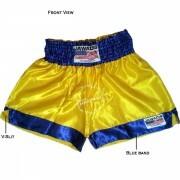 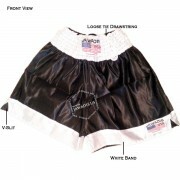 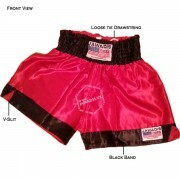 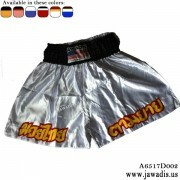 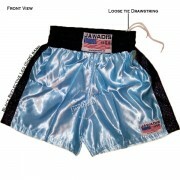 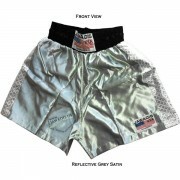 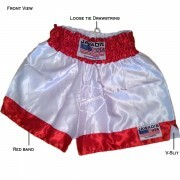 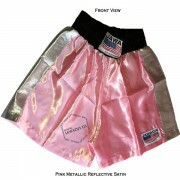 All Jawadis Premium Muay Thai boxing trunks are built with superior quality lightweight 100% polyester satin fabric. 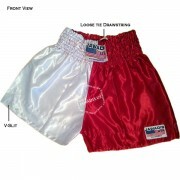 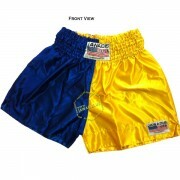 Designed to enhance style and performance with full cut shorts for the fit and style in demand. 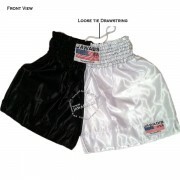 Ample room in the crotch and legs for trouble-freehard-hitting workouts. 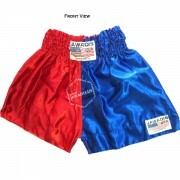 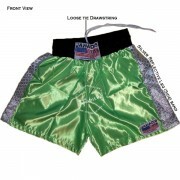 These trunks have a 4'' international style wide waist band to assure added secure no-slip fit, rope tie gathered waist to tighten to your liking, and total shorts length from top of waistband to base of shorts of 16.75". 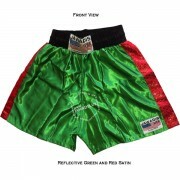 Available in various colors and designs. 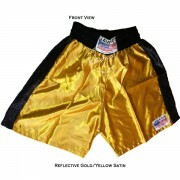 Start training! 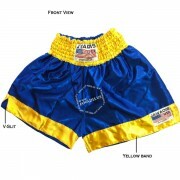 Orders yours now!